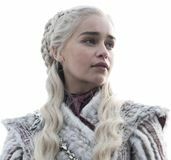 Fair warning: This post has spoilers through A Dance with Dragons and Game of Thrones Season 7 Episode 7, ‘The Dragon and the Wolf’. Fan theories, amiright? What a bunch of bull. Except… not so much these days. If Westworld proved one thing for certain, it’s that the combined power nerd power of the internet can crack any case. 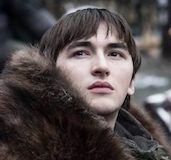 And Game of Thrones has a pretty incredible track record of well-guessed fan theories, and those fans have been theorizing about for George R.R. Martin‘s addictive fantasy epic for decades now. 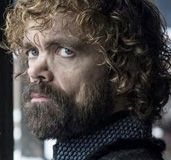 Even before the HBO series became a titanic cultural phenomenon, fans were dissecting the text of the novels, including all the prophetic dreams, visions, rumors, and inner-monologues the show can’t quite capture. 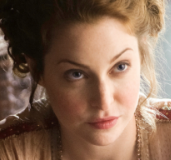 Now, we all know that the series has long-passed the books at this point, but we also know that David Benioff and D.B. Weiss have been working, at least in broad strokes, from Martin’s endgame playbook (Hodor!). Point being, while the show and books ultimately probably won’t line up 100% (assuming the books ever actually get finished), the mythology and character work in the novels is still relevant to pull from. And again, there’s an impressive precedent for Thrones fans getting their theories right: Jon Snow? Not Dead. The Hound? Not dead. Benjen? Coldhands. R + L = J? Yeah, you bet it does. Martin has laid down plenty of clues for fans, and he’s left us a whole lot of time to digest them. Of course, that’s not to say we see it all coming. Martin is also the guy who brought us “Hold the Door” and anybody who says they saw that coming is either a liar or that one guy on Reddit. It was a lot of fun updating this throughout Season 8 and the plan is to do the same for Season 8. Wondering if any previous guesses came true? 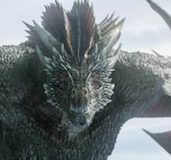 The confirmed count is 2 with The Wall Will Fall and Here Be Ice Dragons both coming true, though I missed the mark on figuring out the two would be connected.